Pupils in Year 1 – 6 have recently elected eighteen councillors for 2016-17 School Council. 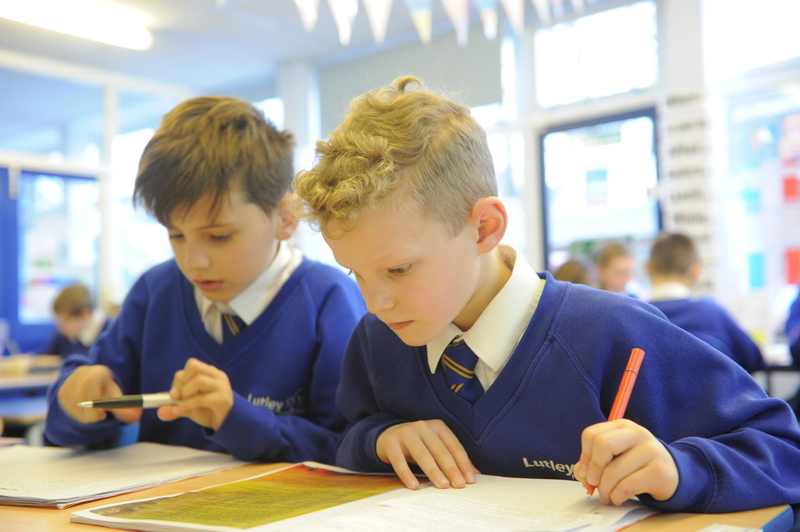 The council is now made up of five committees, each of which will take into account the views and ideas of children throughout the school in order to ensure that ‘pupil voice’ is heard loud and clear at Lutley. Mission statement: Our aim is to further improve health and fitness at Lutley by looking at what we eat at school and examining the physical activities and sports pupils are involved in. Mission statement: Our aim is to allow Lutley pupils opportunities to develop enterprise skills and learn how to be responsible with money. We also aim to promote fairness in business. 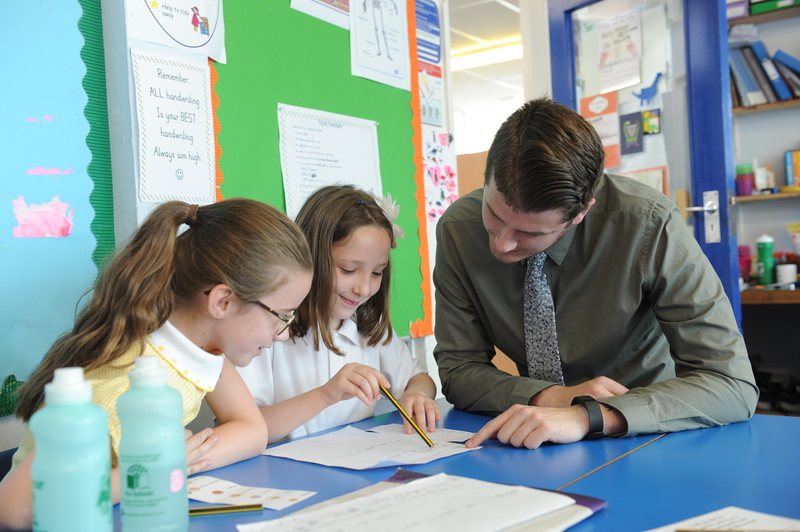 Mission statement: Our aim is to get pupils’ views on how we can further improve the way we are taught and the way we learn at Lutley. 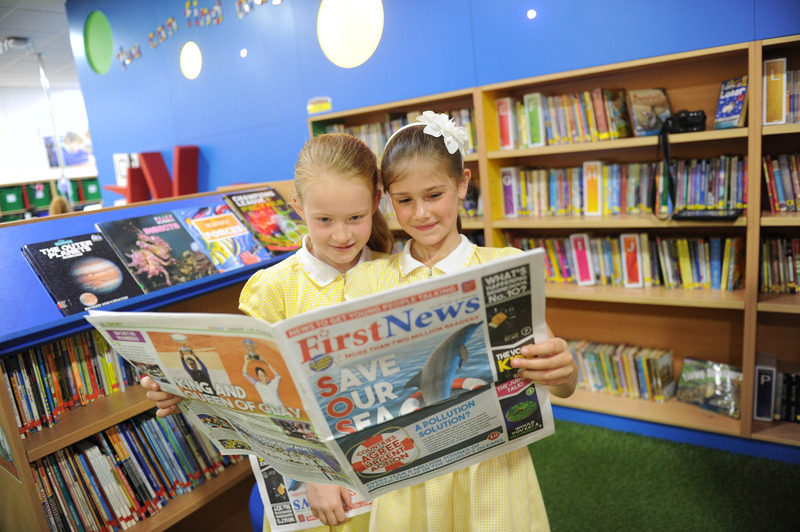 Mission statement: Our aim is to ensure that ALL pupils feel physically safe and emotionally secure in school and on the playground. Mission statement: Our aim is continue to find ways in which children at Lutley can make a positive contribution to our local community. We want to help others. A new and highly enthusiastic council has been elected. The School Council has led activities which raised £642.35 for Children in Need and £158.85 for Spurgeons Young Carers. The School Council successfully led a range of activities during the Children’s Commissioner Takeover Challenge day on Friday 18th November.